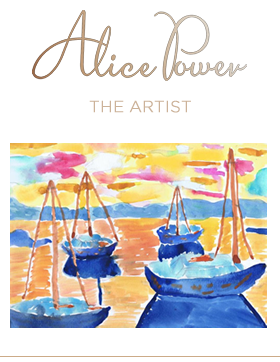 Alice Power is the fourth generation in her family of musicians. She began playing piano at the age of four and a half learning from her mother and grandmother Victoria and Elena Power. At the age of eight, she performed a Mozart concerto at the Swedish theater ”Confidencen”. In 2012 she was invited to perform solo concerts in the house of Chopin in Poland. In 2013 she has been granted a prestigious Maj von Rosen scholarship from the Royal Swedish Academy of Music. In 2014 she was invited to Amman, Jordan, where she performed a concert in the presence of the Mayor of the city and princesses of Jordan. Numerous times she appeared on radio and television, as well as at the stages of prestigious concert halls in Sweden and at the Royal Palace in the presence of the King and Queen of Sweden. Alice has been playing with Robert Wells for many years, who also is her mentor and she has been invited to play on his Rhapsody in Rock concerts numerous times. She won many awards at different international music competitions in Sweden, Italy, Spain, Georgia, and Germany. In 2016 she received the ”Grand Prix” at the international music competition ”Stars at Tenerife”. In January 2017 she won the first prize at the International Mozart-Competition in Tbilisi, Georgia, and in April 2017 ”First Prize Assoluto” in the International Competition ”Musical Fireworks” in Baden-Wuerttemberg, Germany. 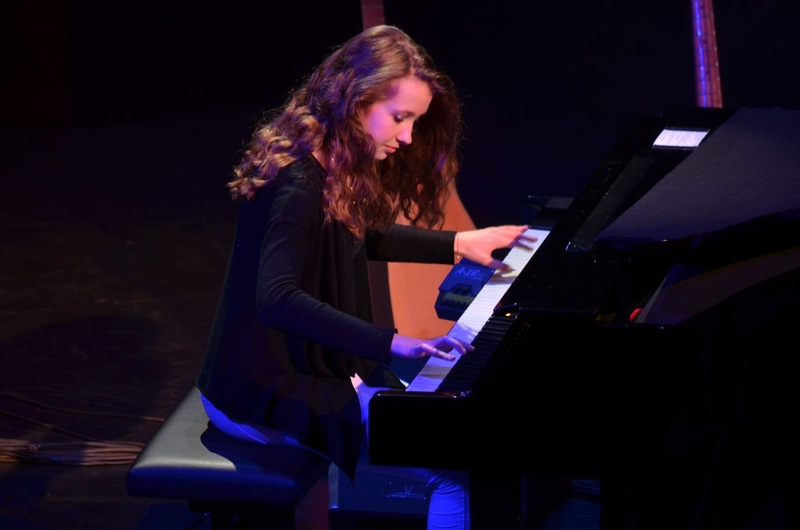 She has participated in masterclasses given by Andras Schiff, Leif Ove Andsnes, Valentina Lisitsa, Tamara Poddubnaya, Rena Shereshevskaya, Marianna Shirinyan and others. In September 2017 she was invited to play with the Royal Stockholm Philharmonic Orchestra, in front of the Swedish government and members of the Royal Family. In 2011 Alice received a title ”King of Piano” in Robert Wells piano school and performed with him at the Royal Albert Hall in London. Robert acts as Alice mentor and they often perform together. Despite her young age Alice has already performed on many of Sweden’s largest stages: the Royal Palace with the Royal couple attending, the Royal Opera, the Stockholm Concert Hall, the Stockholm’s Town Theatre, the Globe Arena, the Berwald Hall, the Conficence, and has appeared on national tv and radio several times. Alice is also a very talented painter. She started painting when she was three and a half years old. Artist Gea Sibola Hansen is her mentor in painting.